petit morpho: proud of him!!! Let me introduce my another best friend since a high school. He designs and maintains all petit morpho, and Stamp Show' website. 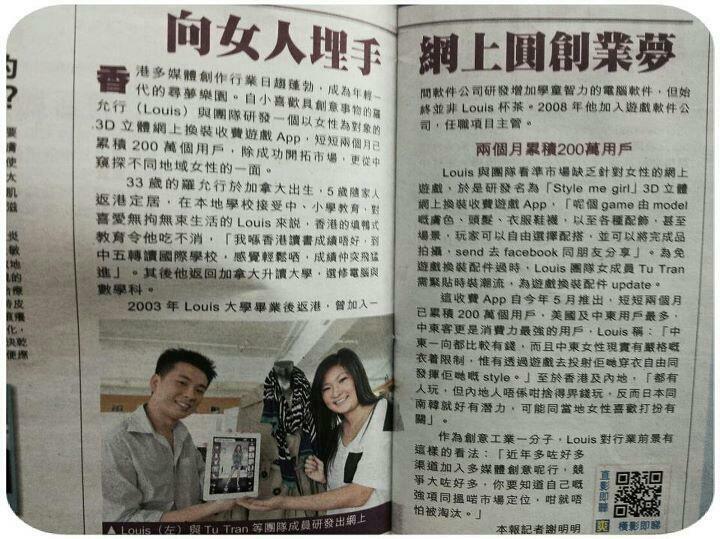 Mr. Louis Lor Junior is getting featured on today's newspaper. 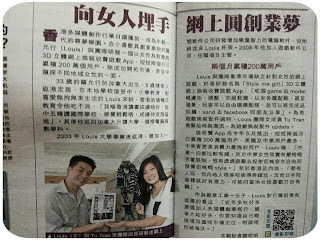 He is talented in inventing computer programmes, and the trendy apps.